On the way home from Paris we spent a few days in Boston with our friend Brittany. It was so nice to see her and see Boston. Sera had never been before so it was a treat for sure! In march I will be turning 30. Yes that’s right the big 3-0!!! Crazy! 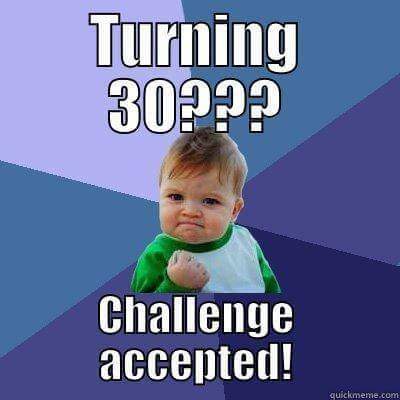 I never thought I would turn 30! It just seems so old and grown up. The other day I registered for a race in april and the confirmation said age on race day: 30. That was the first time it really hit me. I will actually be 30 soon! Some of these are pretty big goals so hopefully I am able yo accomplish all of them. I am particularly worried about training for and running a marathon! Wish me luck!